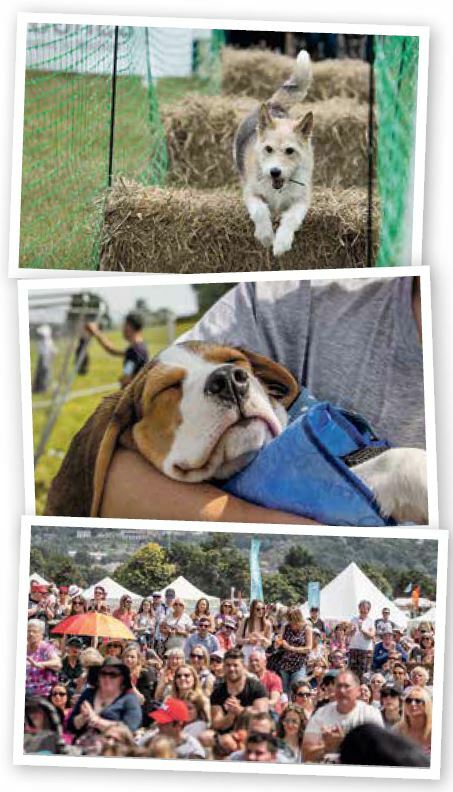 Dogfest is returning this summer for another amazing weekend, which is sure to get your tails wagging. There are a variety of activities, for you and your dog to enjoy. 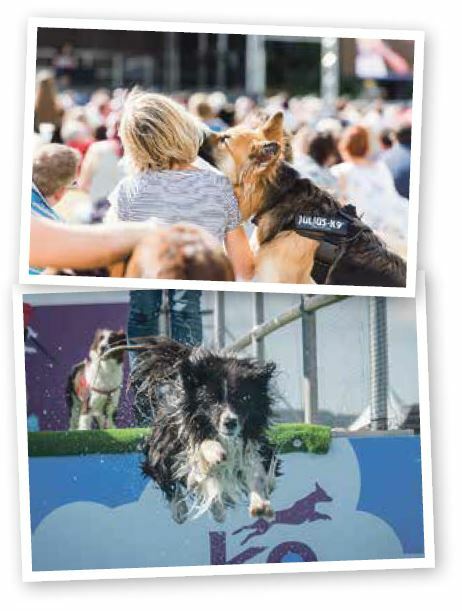 Take part in returning favourites; Dog Diving, Hay Bale Racing, Agility and Temptation Alley. 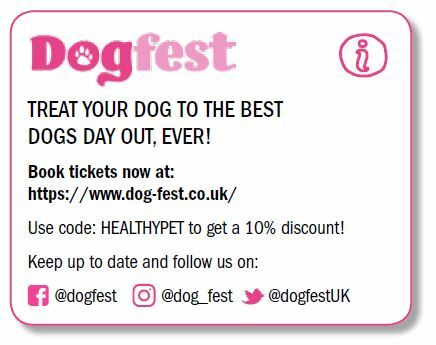 Or enjoy the Brand New; Big Dog Dig, Dog Yoga, Fido’s Lido, Obedience Challenge and Musical Statues. 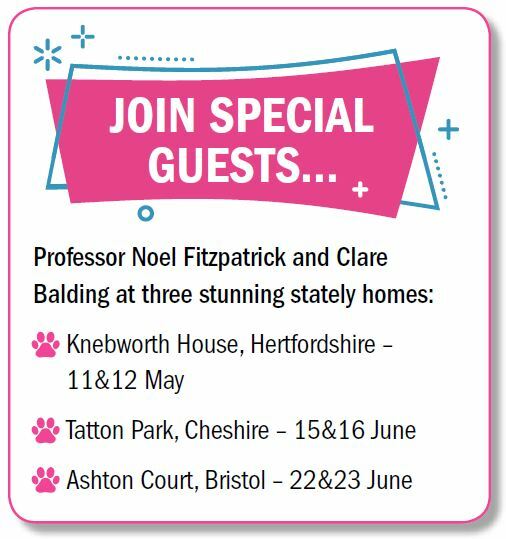 Get together for the Great Dog Walk, kick-started by either Professor Noel Fitzpatrick or Clare Balding, and enter the Fun Dog Show where your dog could be in with the chance of winning ‘Best in Show’! Spoil your pooches (and yourself! ), with the variety of bespoke gifts on offer. Treat yourself to a delicious spread of festival food and drinks, and listen to live music on the Main Stage. 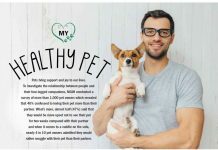 Get up to date with all the latest doggy health, from training techniques and first aid skills to nutritional advice and exercise needs. The main stage will host a number of obedience demonstrations for you to brush up on your tricks. You can also visit the Puppy Park, complied of three zones; Exploration, Chill and Training – it is the perfect place to speak to the experts, share notes and learn more about your new family member.